BBC’s Big Cat Diaries were filmed at The Masai Mara. Now experience the Masai Mara while staying in the best Maasai Mara National Reserve Hotels. Get our Masai Mara Flying Packages or take a Masai Mara Safari Road Package and experience the Masai Mara while staying in the best Masai Mara Hotels. See our Masai Mara Safari Packages from Nairobi Kenya. From the earliest days of colonial hunting expeditions, to the modern ecotourism’s African Safaris, Kenya has held a special and distinguished place among the big Game Destinations of Africa and indeed the World. And there has always been a special corner within this special nation: the Masai Mara. The Masai Mara Game Reserve is a vast national park located in the Great Rift Valley in Kenya. The game park offers visitors numerous attractions and has a reputation as one of the best wildlife destinations in the world. A visit to the Mara is the ultimate adventure due to its bountiful wildlife selection, stunning sights and endless plains that stretch as far as the eye can see. Covering about 1,510 sq km, the Masai Mara Game Reserve is host to the spectacular Masai Mara Wildebeest Migration. The spectacle involves about two million wildebeest crossing the River Mara for greener pastures, and is widely considered to be one of the seven natural wonders of the world. The Masai Mara Game Reserve was created in early 1961 as a wildlife sanctuary and although the exact boundaries have marginally shifted in the intervening years, the prestige and global awareness of the region has only grown. This Masai Mara hotel offers an authentic bush experience for visitors. Sekenani camp offers a serene environment to relax, unwind and enjoy all the Mara has to offer. Indicative costs for a safari package to Masai Mara from Nairobi to this hotel is as below. Any adventurer looking for an exclusive experience of the Masai Mara in a scenic setting is welcome to visit the Tipilikwani Mara Camp. Indicative costs for a safari package to Masai Mara from Nairobi to this hotel is as below. Set right in the center of the animal migration route in the rolling plains of the Masai Mara Game Reserve, the Sarova Mara Camp offers visitors an abundant view of the wildlife. Indicative costs for a safari package to Masai Mara from Nairobi to this hotel is as below. Set right next to the Mara River in the Middle of the Mara, Ashnil Mara Camp has arguably one of the best backdrops in Masai Mara game reserve. Indicative costs for a safari package to Masai Mara from Nairobi to this hotel is as below. 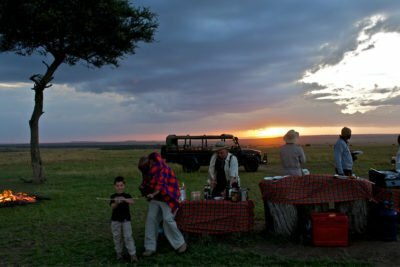 One of the few camps in Masai Mara built to cater for families. Mara Intrepid Camp has some of the best views Mara has to offer. Indicative costs for a safari package to Masai Mara from Nairobi to this hotel is as below. 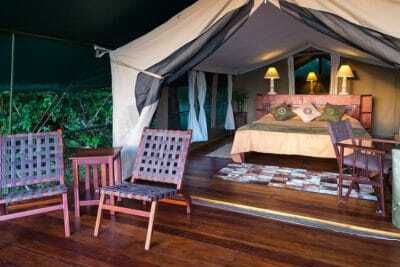 Mara Leisure Camp is set in what is Kenya's prime wildlife area. 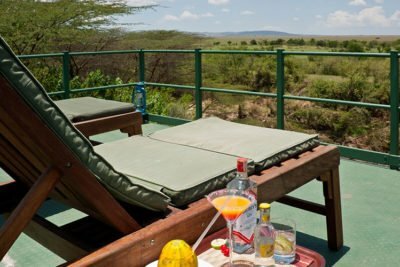 The Camp is along the Talek River, at the confluence of the Masai Mara's four wildlife viewing Indicative costs for a safari package to Masai Mara from Nairobi to this hotel is as below. Mara Serena Safari Lodge is one of the pioneer establishments in the Masai Mara and they have not lost their touch. Indicative costs for a safari package to Masai Mara from Nairobi to this hotel is as below. The Fairmont Masai Mara Safari Club is positioned on an ox-bow of the Mara River, so that all en-suite tents have a view of the hippo-filled river. Indicative costs for a safari package to Masai Mara from Nairobi to this hotel is as below. 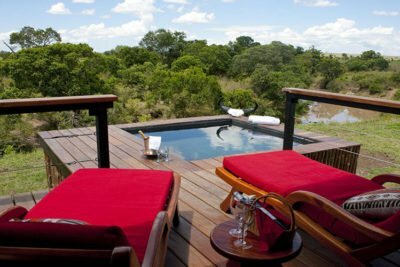 Mara Engai Wilderness Lodge is the luxury lodge with stunning views of the Masai Mara. Located in a virgin forest on the Oloolo Siria Escarpment, Indicative costs for a safari package to Masai Mara from Nairobi to this hotel is as below. Mara Ngenche Safari Camp in Kenya is in spectacular location in the heart of the Masai Mara. Well hidden in the beautiful greenery of riverine forest. Indicative costs for a safari package to Masai Mara from Nairobi to this hotel is as below. Mara Legends Camp Photographers are always looking for the perfect place for the ultimate shot, without compromise. Therefore the new Mara Legends Camp was planned and build by a passionate Indicative costs for a safari package to Masai Mara from Nairobi to this hotel is as below. 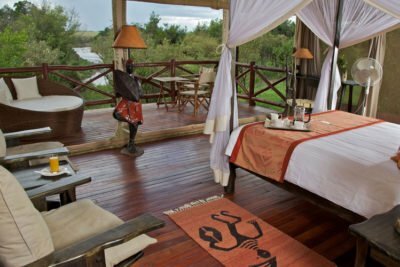 Mara Big Five Camp The Mara Big Five Camp is located right at the Talek river, just a few minutes away from the Maasai Mara. 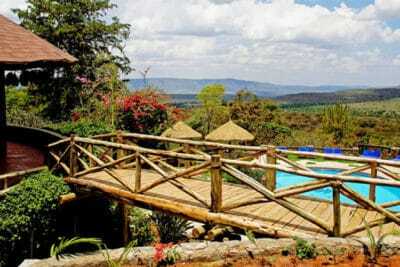 Eight tents with the well Indicative costs for a safari package to Masai Mara from Nairobi to this hotel is as below. 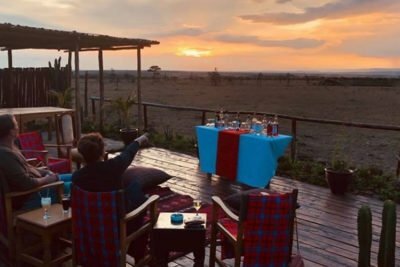 Mara Explorer Luxury Camp is situated at the epicenter of Maasai Mara’s four main game-viewing areas, you will be sure to see a lot of wildlife all around you. Indicative costs for a safari package to Masai Mara from Nairobi to this hotel is as below. Ol Seki Hemingways Mara is located in the heart of the Naboisho Conservancy which borders the Maasai Mara Reserve. Indicative costs for a safari package to Masai Mara from Nairobi to this hotel is as below. Olare Mara Kempinski, Masai Mara Tented Camp is in the Olare Orok Conservancy in Masai Mara. a one hour flight from Nairobi Indicative costs for a safari package to Masai Mara from Nairobi to this hotel is as below. 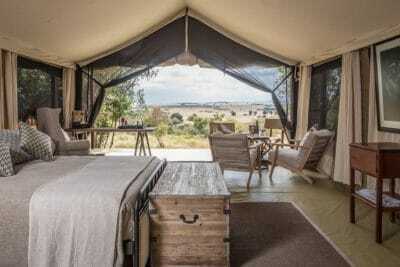 If you ever desired an all-inclusive luxury experience in the Masai Mara, Neptune Mara Rianta Luxury Camp should on at the top of your bucket list. Indicative costs for a safari package to Masai Mara from Nairobi to this hotel is as below. 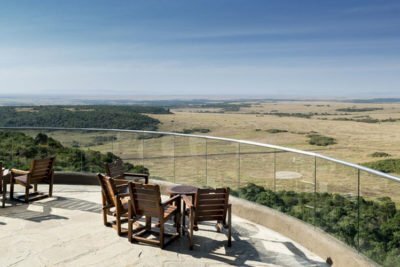 Spirit of the Masai Mara The Spirit of the Masai Mara Lodge is located in the 14,000-hectare Siana Conservancy and overlooking the Masai Mara National Reserve, this polished game reserve Indicative costs for a safari package to Masai Mara from Nairobi to this hotel is as below. Entumoto Safari Camp Entumoto Private Safari Camp stands elevated in the hills of a private and secluded escarpment, commanding breathtaking views and sunsets over the Mara plains.Intimate and exclusive, it Indicative costs for a safari package to Masai Mara from Nairobi to this hotel is as below. 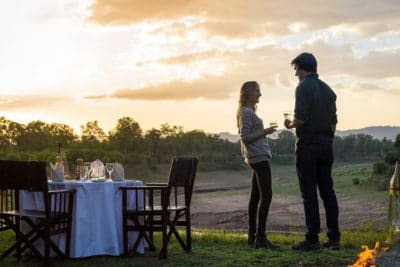 Masai Mara Sopa Lodge Masai Mara Sopa Lodge is located high on the slopes of the Oloolaimutia Hills, Masai Mara Sopa Lodge was one of the first safari lodges to Indicative costs for a safari package to Masai Mara from Nairobi to this hotel is as below. Keekorok Lodge Keekorok Lodge is the first property located in the Masai Mara Game Reserve and it offers traditional accommodations with private patios. Guests can enjoy views of the wildlife Indicative costs for a safari package to Masai Mara from Nairobi to this hotel is as below. Zebra Plains Mara Camp Zebra Plains Mara Camp is a small boutique luxury tented camp nestled in Maasai Mara Game Reserve, One of the world’s best safari game viewing area and Indicative costs for a safari package to Masai Mara from Nairobi to this hotel is as below. 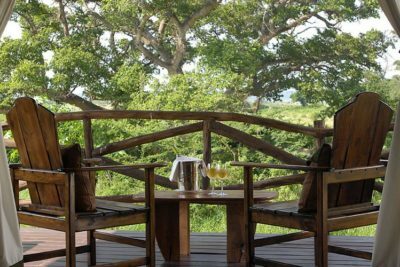 Fig Tree Camp Fig Tree Camp is in the Masai Mara, Africa’s most famous game reserve which is home of the “Big Five” and the magical spectacle of the wilderbeest Indicative costs for a safari package to Masai Mara from Nairobi to this hotel is as below. Mara River Camp Mara River Camp is a classic tented camp tucked away on the banks of Mara River. 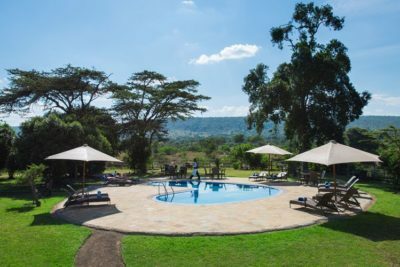 The intimate and relaxed atmosphere gives you the opportunity to enjoy Indicative costs for a safari package to Masai Mara from Nairobi to this hotel is as below. Governors Camp Masai Mara The Governors Camp in Masai Mara setting is so magical. So much so that almost a century ago it was reserved, exclusively, for Kenya’s colonial Governors. Indicative costs for a safari package to Masai Mara from Nairobi to this hotel is as below. Little Governors Camp Little Governors’ Camp is a luxury safari camp located on the edge of the Masai Mara National Reserve. The camp is intimate in character, with just 17 Indicative costs for a safari package to Masai Mara from Nairobi to this hotel is as below. Governors’ Il Moran Camp The camp for those who want that extra bit of luxury. Governors’ IL Moran Camp is small and intimate with added touches that make this the Indicative costs for a safari package to Masai Mara from Nairobi to this hotel is as below. 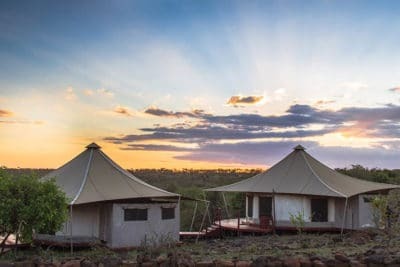 Entim Camp Entim Camp was designed with a purpose in mind; to be in the best possible location to view the wildebeest migration in the Maasai Mara game reserve. For Indicative costs for a safari package to Masai Mara from Nairobi to this hotel is as below. Mara Bush Camp Mara Bush Camp is a mobile camp and discreetly ‘tucked away’ in a riverine forest on the banks of the seasonal Olare Orok River. It is less Indicative costs for a safari package to Masai Mara from Nairobi to this hotel is as below. Mara Eden Safari Camp Mara Eden Safari Camp is a small boutique camp on the banks of the great Mara river that offers you an untamed wilderness experience. It is Indicative costs for a safari package to Masai Mara from Nairobi to this hotel is as below. 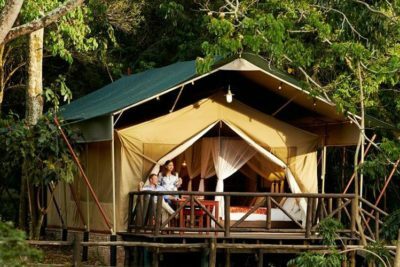 Ilkeliani Camp Ilkeliani Camp is nestled in a river glade in the Maasai Mara Game Reserve, the area is a favorite for elephants coming to drink from the Talek River. Indicative costs for a safari package to Masai Mara from Nairobi to this hotel is as below. Masai Mara Game Reserve is divided into conservation and reserve portions. It is also home to the famous Maasai tribe who call the lands home. Masai Mara Game Reserve is so well-known that it is often called simply ‘the Mara’. Kenya is nestled along what is sometimes called the ‘spine of Africa’. It is located centrally, along the eastern strip of the continent. Despite common adages and popular conceptions, this part of Africa is dominated by the broad and open expanses of grassland commonly called ‘savanna’, interspersed with groves of trees, miles-wide lakes and mighty rivers. Kenya’s neighbor Tanzania sits just to the south. The Masai Mara National Reserve is located in the southwestern corner of Kenya, sharing a border with an equally world-famous wildlife refuge in Tanzania, the Serengeti National Park. Under the fierce sun, heat prevails, and the world-renowned wildlife of the African plains shuttle from watering hole to watering hole and from one rain season to another. Each year, between the months of July and October, more than a million Wildebeests escorted by large numbers of Zebras and Gazelles congregate and migrate northwards from drier parts of Serengeti National Park in Tanzania to Kenya’s Masai Mara Game Reserve. The wildebeest trek, which is driven by nature’s instinct in search for food and water, is naturally synchronized. The early stage of this migration spectacle is pieced together and ‘flagged-off’ from the Ngorongoro Conservation Area, a UNESCO World Heritage Site which makes part of the bigger Serengeti – Mara Ecosystem. The Wildebeests making up the migration spend most of their time in the open plains of Serengeti National Park before starting the greatest and longest journey from Tanzania to Kenya’s Masai Mara at the end of the rainy season when Mara’s Savannah is decorated by green-browning grass. Having said that, one may naturally ask: when is the best time to visit the Masai Mara? The Masai Mara is one of the greatest game reserves in the world. It is a year-round safari destination and you can always find Kenya safari packages to take advantage of. However, knowing the best time to visit Masai Mara based upon what you want to see and what your budget is can help you to have a more impressive safari vacation. When is the right time to Travel to Masai Mara? This is a matter of opinion. There is both a high season (Wildebeest Migration) and the low season. The Wildebeest Migration is often referred to as The Great Migration due to the sheer number of wildebeests that you will see at once. This is considered the best time to visit Masai Mara if you have a chance to do so. This happens between late July and early August as well as the end of November. The timing can vary from year to year due to rainfall patterns. The Masai Mara Migration at the River is considered a highlight. This takes place at the Mara River Crossing as they come from the Serengeti and then cross into the Masai Mara National Reserve. The brown waters of the river are treacherous for the wildebeest due to the crocodiles waiting for them – some of which are five meters long. The survivors will cross into the reserve and by September, the large mass of animals have broken into smaller groups. One thing to be aware of during the Wildebeest Migration is that, due to it being high season, there are going to be more vehicles and more people. This means that views may be blocked by other vehicles and there will simply be more of a wait everywhere you go. However, being able to be a part of the migration can be a once in a lifetime experience and you are sure to get some breathtaking photos. 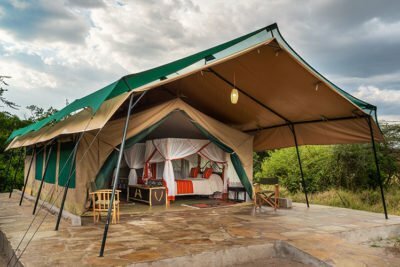 Tented Camps and Lodges in Masai Mara are open year round and this is the chance to customize an African safari to meet your needs. Any time outside of the summer months is considered low-season. You can see the lions, elephants, hippos, and much more. There are so many things to see while you are at the reserve, so it’s all about the animal watching. It provides the ultimate backdrop for an African safari. Whether you want to camp outside, sky dive, go hot air ballooning, or enjoy some gold, the options are plentiful. 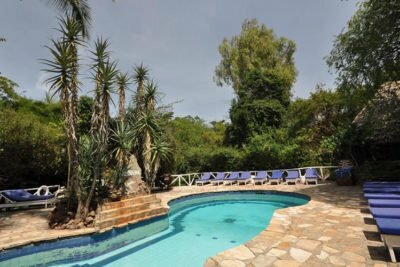 Many times, during the low season, the African Safari Packages are going to be considerably more affordable and that is because there won’t be as many people. 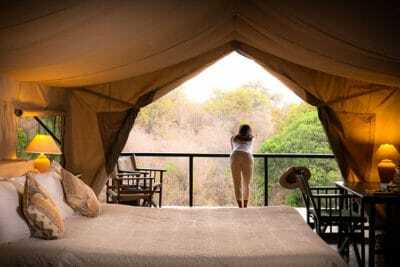 The lower accommodation pricing is to lure more people out to the gorgeous African Reserve – and it works, year after year. The Masai Mara National Reserve allows you to go out on the drives and you can camp in the wilderness with a guide for an overnight, three nights, and longer. This is your chance to see the zebras up close, watch as the cats take down a kill, and various other parts of nature that you won’t see just anywhere. Honeymoon in the Masai Mara. Masai Mara is one of the best destinations for a honeymoon in Kenya. If you are considering Masai Mara for your honeymoon, you should choose wisely hotel or camp you will end up in. The honeymoon period is an intimate time and you don’t want to be stuck in an over booked hotel especial if your wedding falls in the high season. 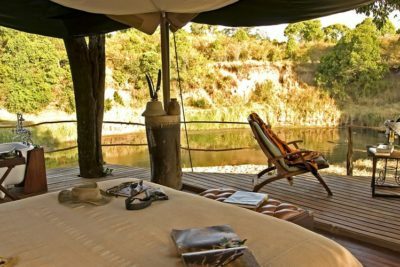 To keep your honeymoon special, go for the small luxury tented camps. You will get personalized attention and value for your money. When you are planning an African Safari, it is all about determining what features are the most important to you. If you want to be able to say that you witnessed the Great Migration, then it’s a must to visit the Masai Mara during the high season, a July/August timeframe. However, the rest of the year can provide benefits when you want to experience an African Safari. This means you can find amazing things to see and do regardless of when you come – and some of the African safari packages may be more affordable, too. In truth, the wildlife and the natural warmth of Kenya’s people can be enjoyed anytime, but as nature has carried along for countless years in predictable cycles, so does the Great Mara Migration follow this reoccurring pattern. The peak migration period is between mid-July and early September, and so this is the best time to visit for those who want to witness the Great Migration at its peak. However, if you are looking to enjoy the views of the Masai Mara and have a more private setting to view wildlife, you might want to travel during the green ( April – June ) or shoulder season (October – March). The highlight of the Migration, which is overly considered as the best time to visit Masai Mara, is the Mara River dramatic crossing where crocodiles lie in ambush for their ‘grass-thirsty’ prey in the swelling waters. The bold and dangerous migration culminates in a time of plenty for predators; the grazers that make it across the steep river banks and escape the crocodiles of Mara River have to keep scanning through the long grass and contend with the regal lions and their coordinated attacks, the lone leopards with their stealthy moonlight treachery, cheetahs, hyenas, among other carnivores, all taking advantage of abundance within their food chain. Once having decided on the appropriate time to visit, one must consider the appropriate accommodation for his or her trek into the reserve. 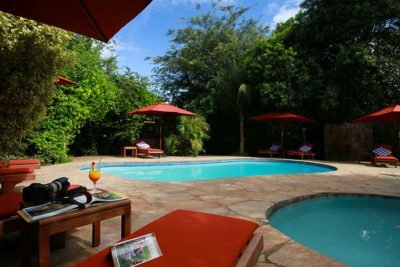 Which is the best Maasai Mara National Reserve Hotels to stay in? From which Masai Mara hotel would I get to view animals with ease? The selection of tented camps and lodges in Masai Mara offer a surfeit of choice. 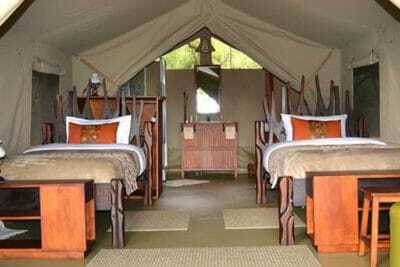 The tented camps can be easily categorized as such or as luxury tented camps. 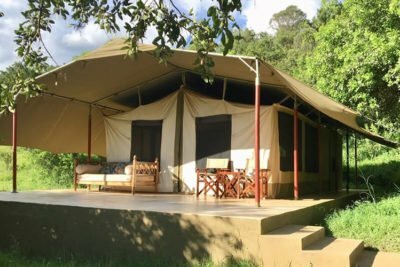 Mara Intrepid Camps, Tipilikwani Mara Camp and Sarova Mara Game Camp all provide comfortable boarding and ready access to the Mara in the former category. 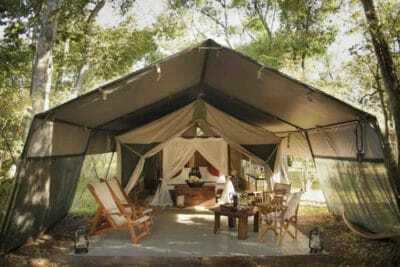 The Mara Explorer Camp, Neptune Mara Rianta Camp and Mara Engai Wilderness Lodge will, to a venue, provide five-star luxury service and surroundings while preserving the safari, frontier feel of an open camp. Mara Serena Safari Lodge would be appreciated by those who need the creature comforts connoted by a series of enclosed walls but still wish to visit the reserve. 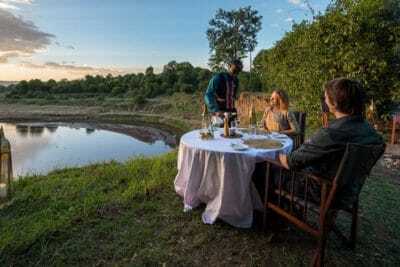 For couples on Honeymoon, there are a number of Maasai Mara National Reserve Adults Hotels only Camps that would give you the desired experience. We are here to guide you accordingly on the right honeymoon package in the Masai Mara. 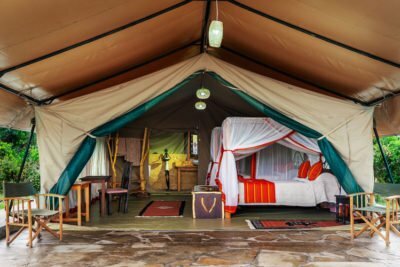 Having been situated in your room or tent in the Mara, the first thing one might ask is: what do I do in the Masai Mara? Though this question may appear self-explanatory or even superfluous on the surface, the fact is many people do not wish to follow the wildlife – as majestic as it is – for their entire time in the Mara. As said before, the incredible warmth of the Kenyan people means that a fair amount of people-centric activities can be undertaken. The Masai Mara is partially named after the Masai people. Spend a day or a day and a night observing and learning about their traditions and cultures of the Maasai People. Game drives are not all the Mara has to offer. You can spice up you Safari by adding a balloon safari to your itinerary. Spectacular hot-air balloons offer you an unrivalled view of the Mara. Balloon rides are done at the crack of dawn so an early transfer from the lodge to the Balloon launching site will be done. The 1 hour balloon experience offers a stillness and tranquillity that cannot be found elsewhere as you float above the plains, rivers and forests of the Mara. The changing sky colours as you watch the sun rise are nothing short of magical. In the afternoon you will get a chance to visit a Maasai village nearby. It will offer deep insight into the lives and culture of the Maa people who are not only the main inhabitants but also have managed to co-exist with the wildlife. You can also buy a few curios and trinkets from their market. Walking safaris are also available for people keen on staying fit. 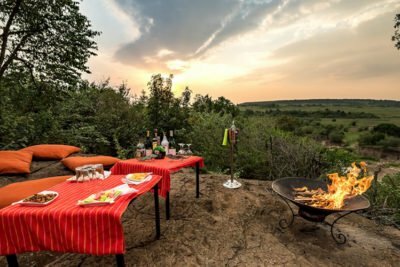 Sun downers can also be organized for clients who just want to relax in the bush. Couples on honeymoon will also find the sun downers very romantic. Masai Mara National Reserve is currently divided into 2 Sections; the Eastern side managed by the Narok County Council, and the Northwestern side (the Mara Triangle), managed by Mara Conservancy, a not-for-profit management company, in collaboration with the Trans Mara County Council. The Masai Mara National Reserve is gazetted as a single protected area, although it is actually administered by two different authorities. Fees and by-laws apply to both sides of the Reserve. There may be slight differences in the interpretation and implementation of the by-laws. Masai Mara National Reserve Park Fees and Tickets are valid for both the Mara Triangle and the Narok (Eastern) side of the Reserve. It is always important to make it clear to Guides at the Gates about the Camp or Lodge you will be staying-in while in the Mara. Masai Mara National Reserve Park Fee and Tickets aren’t however valid for entry at Conservancies OUTSIDE the Mara Reserve (the Mara Triangle and the Narok – Eastern). For instance Visitors must purchase tickets to visit Conservancies outside the Mara Reserve like the Mara North Conservancy and likewise when visiting the Masai Mara Reserve from the outside-conservancies. Masai Mara Park Fees for students is only applicable for individuals of up to 23 years old, supported by a recognized institution, with a valid student ID, and visiting the Masai Mara Reserve on a Trip organized by the School for research which has to be authorized by Mara Conservancy. The authorization has be cleared at least two weeks in advance. The concession Masai Mara Student Rates won’t be extended to Students visiting the Masai Mara Reserve for personal Holidays. Plan your Masai Mara accommodation ahead of time. You won’t have the luxury of quickly checking out and switching hotels, in case you don’t like the hotel you are booked in. The average distance between any two properties in the Masai Mara is around 20 to 30 KM; research online first before you make your booking. If you’re going on a safari, you can’t just drive any type of vehicle. You cannot afford to get stuck in the Mara. If that happens, it can take hours before someone comes to your rescue. Make sure you’re getting a 4×4 vehicle that will get you from your starting point and bring you back home. The weather in the Mara can be unpredictable so get the right vehicle. We strongly recommend the Safari Land Cruises (Toyota) which have an appetite for the rough terrains. When you head out to the wild, you want to enjoy the serene, calm feeling of nature and personalized treatment. It’s really not worth dealing with the overcrowded hotels and messy food situation during the most popular time of the year. 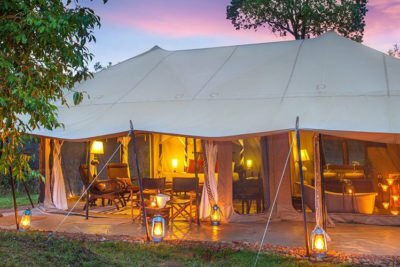 If you’re going to visit during the high season, you should try some of the smaller luxury camps in the Masai Mara for a more pleasant personalized experience. Don’t try to touch them, feed them or play with them during your safari. This is their home, and you are just visiting, so be respectful and take in the breathtaking views without putting yourself in danger. If you come across any animal’s unattended “baby” irrespective of how cute they look, don’t touch them! The best way to avoid this is to travel with a guide who knows where to go and how to safely get there. Remember, you are surrounded by nature and not a lot of civilization, so straying too far from known areas could easily leave you lost and in danger, without access to easy communication. If you have chosen to purchase a flying package, make sure you are on time, because it can be difficult and expensive to reschedule a flight. The park rangers will want to verify that you have properly made your payments, and this will be difficult to do if you don’t have a receipt to show them. Guard that receipt. Especially if you have opted for a self-drive safari, it is extremely important that you follow the rules of the Masai Mara National Reserve, which means you have to complete your game drive during the allotted safari time frame. During your evening game drives, always get back to the Camp or hotel on time. 6 pm. This rule is for your own safety, as the tracks are there to provide you with safe passage through the natural habitat of wild animals. During the Masai Mara migration of the wildebeests, there is even more animal traffic, which means this rule is even more crucial to follow. Please feel free to take as many photos as you want during your stay at the Masai Mara, and enjoy your time to the fullest, but you absolutely should not bring home any souvenirs that you’ve found at the wildlife reserve. No plants, bones or animals should leave the Masai Mara – please respect the space and leave it exactly as you found it. 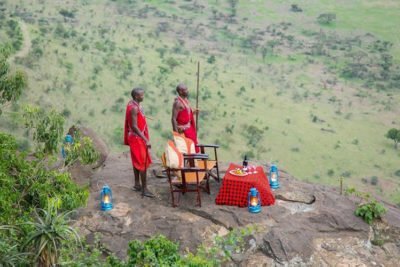 If you follow these rules, there’s no question that you’ll have an incredible safari vacation and you’ll leave the Masai Mara wishing you could stay a little longer. The Serengeti – Mara Wildebeest migration, in search of better pastures and breeding grounds is perceived as Africa’s and more so, the world’s greatest Migration. The Exodus of the Wildebeests, also known as GNUs and a number of other Herbivores stretching the plains of African grasslands for Kilometers, each year, has earned the Great Migration of Masai Mara and Serengeti an equal place as an Eighth (8th) Wonder of the World. 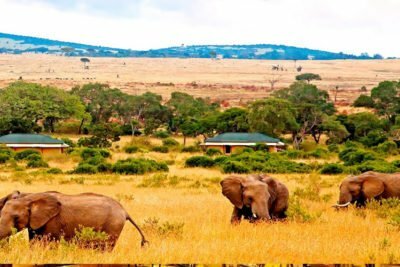 The Kenyan and Tanzanian governments, along with others in eastern Africa, have made a commitment to the preservation of the Mara ecosystem particularly and the savanna more generally. Planned road construction has been cancelled and a good deal of wildlife research is regularly undertaken. Because of this commitment and the incredible safari opportunities, the wildlife to be seen on Masai Mara Safari packages is unparalleled. Many of the most famous African species are represented here, including the famous ‘Big 5’ made up of lion, leopard, elephant, buffalo and black rhinoceros. A good number of Maasai Mara National Reserve Hotels are actively participating in the conservation effort. The heart of the African savanna awaits the traveler at this point. We are available to handle any of your other queries regarding the Masai Mara National Reserve. Whether a ‘first time’ or ‘repeat’ visitor, our Experience in customizing Masai Mara Safari Packages and long stay African Safari vacation packages will meet your expectations!